Nighttime road work is restricting access to the Arches at Arches National Park in Moab, Utah but local tourism organizations are providing visitors with ways to overcome those temporary limitations. 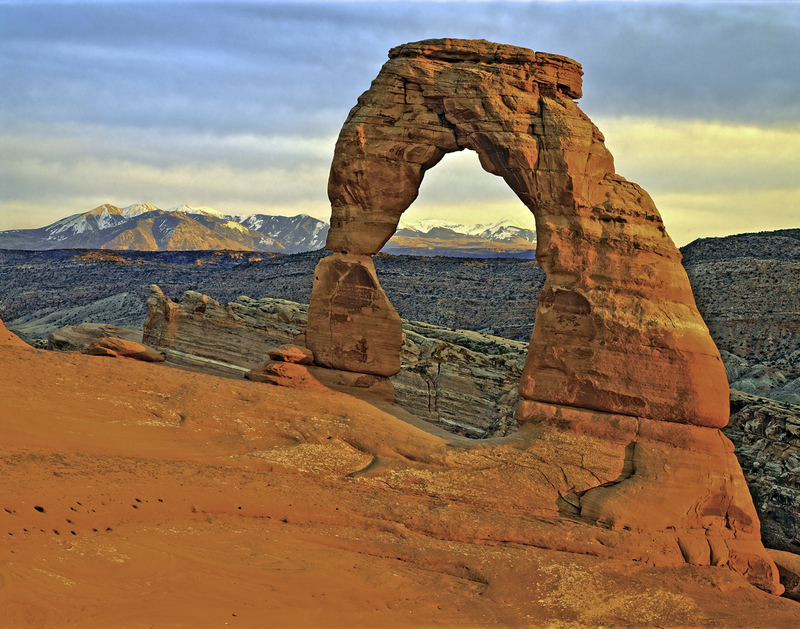 The biggest attraction in the area, Arches National Park drew a record-breaking 1.6 million visitors last year. This year, the region anticipates even more visitors but, because of road crews working at night, explorations of Arches will be limited to 12 daylight-only hours of 7 a.m. to 7 p.m., Sundays through Thursdays, through Nov. 30. 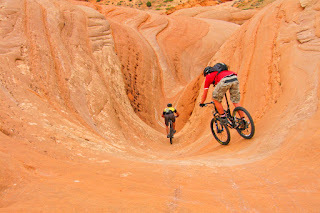 In response to the restrictions, companies including Moab Adventure Center are reaching out to educate visitors about the other attractions in the area, including Canyonlands National Park, Deadhorse Point State Park, and Manti-La Sal National Forest, among others. To help adjust for evening park closures of Arches, Moab Adventure Center is offering a daily Arches National Park Adventure Tour. That tour begins at the center at 7 a.m. daily, returns at 12:15 p.m., and offers guests views of famous landmarks and vistas from special touring vehicles. 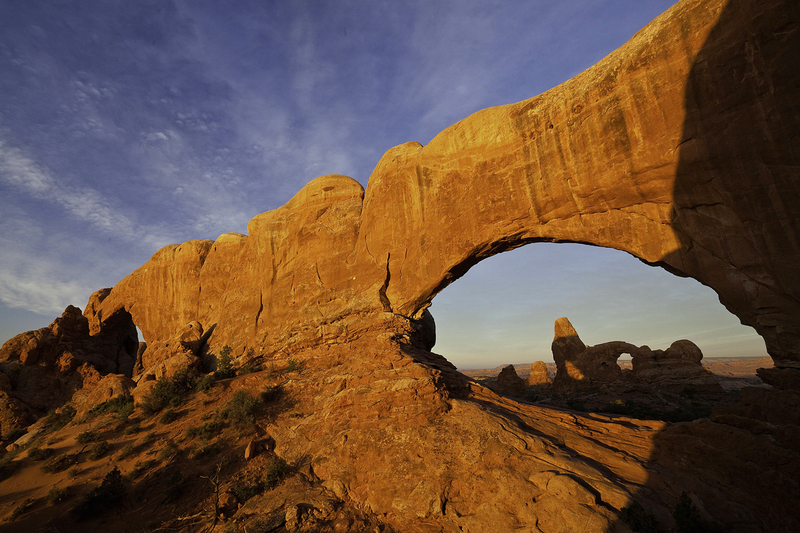 Guests can also take short guided hikes to a collection of spectacular arches. For visitors who are interested in exploring without the assistance of motorized vehicles, guides at the Moab Adventure Center will help them understand the park layout, understand how much or how little activity they want, and how much time they would like to spend in the park. Using that information, guides will help develop an itinerary that incorporates the things the individual visitors want to do while taking into account the time and money they are willing to spend. Mountain biking is another way to experience the park during daylight hours. Bike trails range from introductory level trails for novices or families with younger children to more challenging routes for experienced riders. The company also offers Sunset Discovery tours via sightseeing vans, which feature views of famous attractions including Balanced Rock, Courthouse Towers, La Sal Mountains, Petrified Dunes, and Panorama Point. 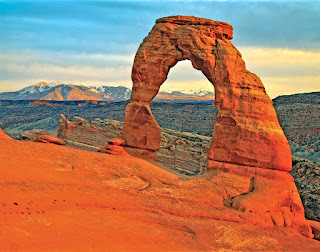 Short guided walks to the North and South Window Arches, Turret Arch, and Delicate Arch Overlook are also included. Other options include a Sunset Hummer Safari that takes guests through sandstone hills, washes and draws outside of town before stopping at a spectacular vista for refreshments. Visitors can also opt to see the area from the air. A number of flight-seeing options will take passengers over formations including Courthouse Towers, North and South Window Arches, Delicate Arch, Devil's Garden, the Colorado River, Fisher Towers, and Castle Valley. Finally, the signature trip is a rafting adventure down the Colorado River which borders Arches National Park to the southeast as it cuts through Castle Valley. Half-day, full-day and overnight trips are offered. The popular overnight trip includes a full-service camp set up on a sandy beach. The airport nearest to Moab is Grand Junction Regional Airport (GJT) in Grand Junction, Colo., about 110 miles northeast of Moab. Alaska Airlines (NYSE:ALK), American Airlines (NASDAQ:AAL), Delta Air Lines (NYSE:DAL) and United Airlines (NYSE:UAL) all serve GJT. All the major national rental car companies, as well as at least two independent firms, have outlets at GJT. More information about Arches National Park is available on the park website operated by the National Park Service. Information about the Moab area is available from the Moab Tourism Center and from the Moab Adventure Center.